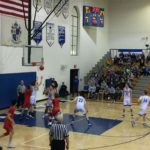 Ishpeming, Michigan – February 13th, 2018 – The Marquette Redmen came in on Tuesday on a 9-5 record and improved to 10-5 on the year after a victory over the Ishpeming Hematites, 55-41! 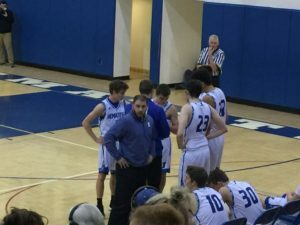 The Ishpeming Hematites came in on a 8-5 record. 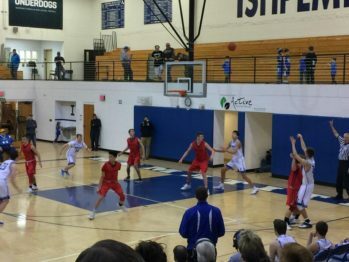 The Redmen striked first from Ishpeming with the basketball in the opening quarter. The Marquette Redmen had the lead by one point in the first half over the Hematites. It was a very quiet gym in Ishpeming–very peaceful. Hematites crossed fast court and had the basketball. Shot from Hematites’ Holmgren was no good. Hematites had a 7-5 lead over the Redmen. Ethan Martich gets on the scoreboard for the Redmen. The Redmen steal the lead 10-7 over the Hematites. 40 seconds to go in the first quarter and the Redmen wrapped it up with the lead, 10-7. 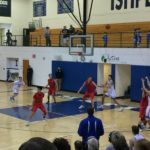 The Marquette Redmen defeat the Ishpeming Hematites Basketball Team 55-41 improving their record to 10-5 on the season! Hematites had the basketball to start the second quarter. Going into halftime it was all Marquette over the Ishpeming Hematites 20-17. 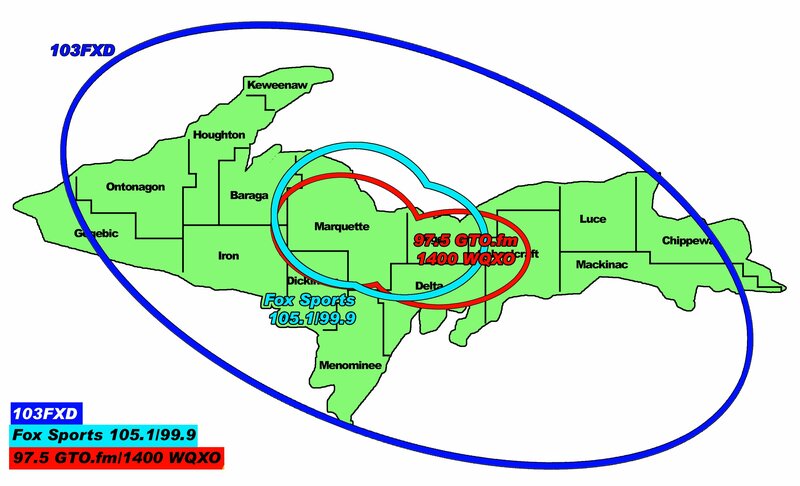 Jacob Ogea from the U.P. Propane Broadcast booth brought you the exciting, fast paced stats from the first half during the Pomp’s Tire halftime show. The Redmen with the lead starting the second half, 20-17. 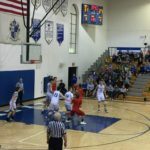 The Redmen had another chance to tie OR take the lead in the second half from Ishpeming. Not a good distribution of fouls for the Hematites in the second half of the game. With under 1 minute left to go in the third quarter the Redmen had another chance to take the lead. The Redmen retake the lead 33-31 with under 20 seconds to go. Incredible play by Marius Grazulis to take the Redmen with the lead over the Hematites 35-31 at the end of the quarter. The Hematites had a chance to tie the game in the fourth quarter. 3 point advantage for the Redmen 39-36 with under 4 minutes in the game. A 10 point Redmen lead 51-41 with under 2 minutes in the game. Reality had started to set in for both teams nearing the end of the game. Ishpeming still had a foul to give. 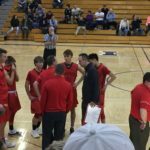 The Marquette Redmen get the victory 55-41 over the Hematites on Tuesday, February 13th! Join Good Time Oldies 97.5 GTO on Thursday, February 15th as the Marquette Redettes take on the Houghton Gremlins! Pregame at 7pm, tip off at 7:15pm Thursday on 97.5 GTO. 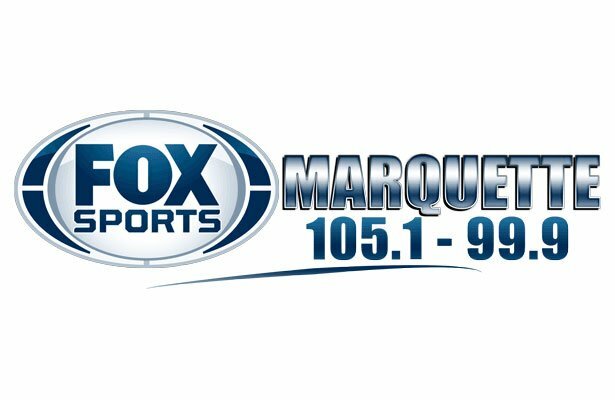 Your home for Marquette Redmen & Redette Sports – Fox Sports Marquette 105.1 & 99.9, Good Time Oldies 97.5 GTO, and the Big Game of the Week on 103-FXD!